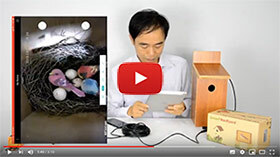 If you are using the birdhouse camera with the Ethernet cable, you can follow the guide below to add the birdhouse camera to your iCSee account. This is the guide for the IP birdhouse camera with Ethernet cable. 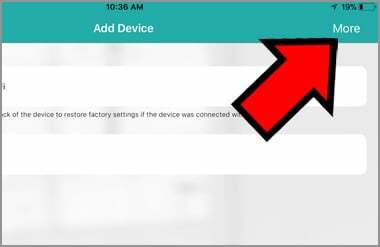 There is different process to connect camera to WiFi network. 2. Tap icon + on the top-right screen. 3. Tap “More” on the top-right screen. 4. 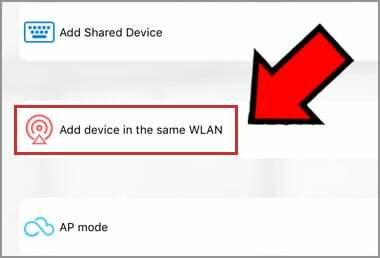 Choose “Add device in the same WLAN”. 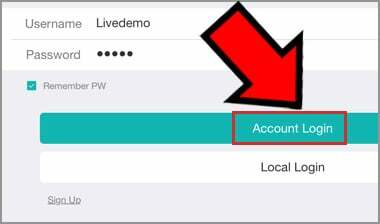 The App will discover the camera automatically. 5. Tap name in the list to add a camera. 6. 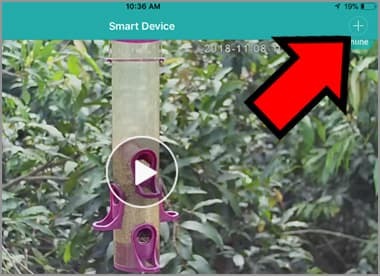 Tap the birdhouse camera, you will start watching the live video.